Bahria Town Peshawar has been in the spotlight since 2015, when bahria town mentioned it in their upcoming housing projects across Pakistan. Bahria Town announced that there were several housing development projects in the pipeline that would be launched over time i.e. 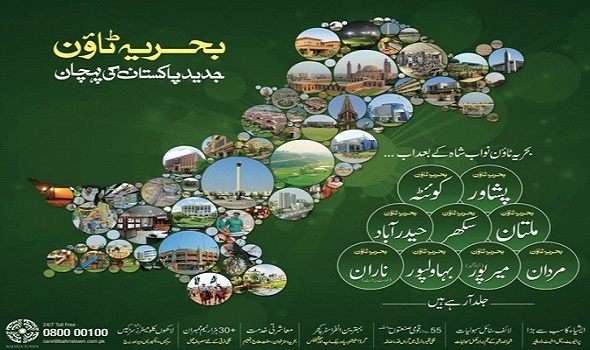 Bahria Town Peshawar, Bahria Town Quetta, Bahria Town Multan, Bahria Town Succur, Bahria Town Hyderabad, Bahria Town Mardan, Bahria Town Mirpur AJK, Bahria Town Bahawalpur and Bahria Town Naran. Real estate markets were abuzz with expected launching of “Bahria Town Peshawar” in 2016, when Mr. Malik Riaz had signaled about this mega launch, but later on, the project was postponed for unspecified period due to certain reasons. Currently, there is no official word about launching date of Bahria Town Peshawar, however some rumors suggest that this grand launch is coming in 2018. There is no exact official information available as to the location of Bahria Town Peshawar. According to some sources, Bahria Town has acquired a large swathe of land on Charsadda Road, near Northern Bypass and M2-Express Way. The projected location on Charsadda road seems to have much intrinsic value due to easy access from all parts of Peshawar and across. As most of the other developmens including Hayatabad and DHA Peshawar are being carried out in the area which is along the FATA territory i.e. 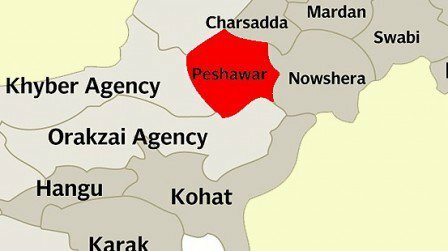 Khyber Agency, Orakzai Agency, we expect that Bahria Town Peshawar will also be located somewhere close to this region. Bahria Town is reportedly engaged in buying thousands of kanals of land in Peshawar for its mega housing project, and the whole land purchase process is being carried out silently through authorized Patwaris (govt. land officers). Bahria Town Peshawar will offer same standard property types like residential and commercial plots, double storey homes and apartments. Prices could be a bit higher this time as development cost will be higher as compared with Karachi. Update: There are some rumors afloat in the market regarding the expected launch of “Bahria Town Peshawar” in 2018. It is expected that membership drive will be initiated for registrations in Baria Town Peshawar, and then different sizes of plots, homes and apartments will be launched for bookings by registered members. Regardless of the location of this project, Bahria Town Peshawar will surely be a quick gain opportunity due to immense demand for quality housing projects in Peshawar. 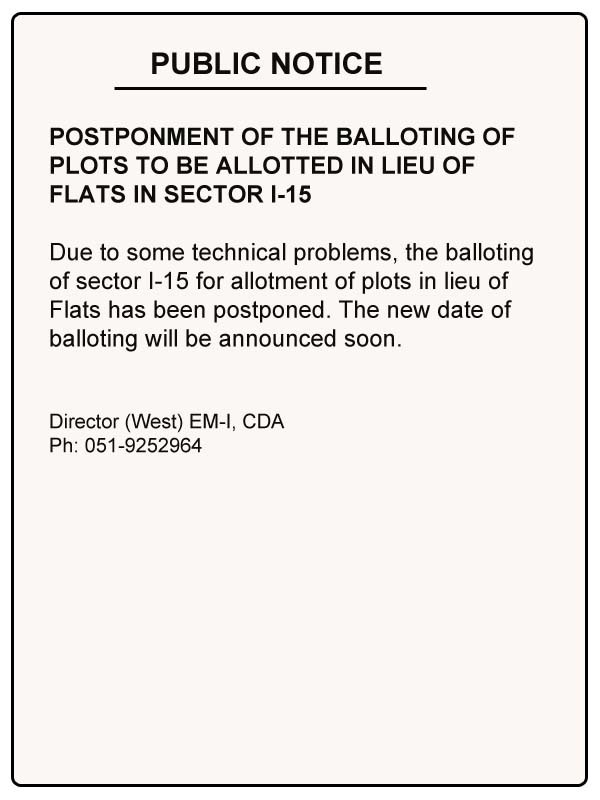 So, let us wait till Bahria Town unveils some concrete information on this most-awaited development. This page will be updated as soon as more information is officially released regarding Bahria Town Peshawar, so stay tuned !